Public schools in Fairfax County will open two hours late tomorrow as wintry weather sweeps the county tonight and tomorrow morning. 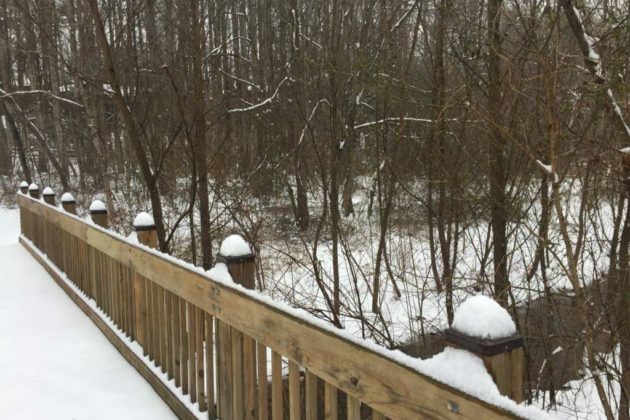 Locals can expect 1 to 3 inches, according to the National Weather Service. Tomorrow is the first day of March, yet wintry weather is making a comeback to the D.C. area as spring nears. 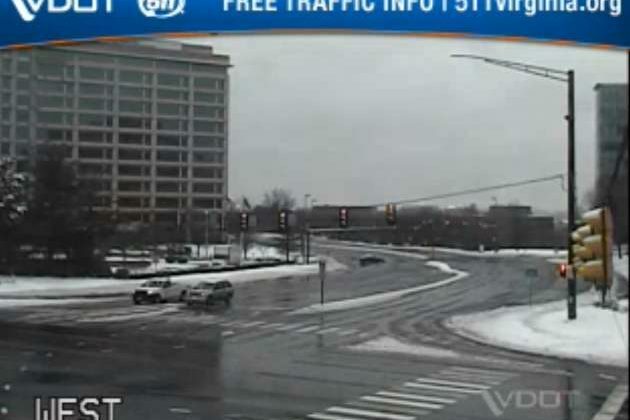 Locals in Reston and Herndon can expect 1 to 3 inches of snow and sleet later tonight and tomorrow morning. The National Weather Service issued a Winter Weather Advisory that will last until 10 a.m. tomorrow. * WHAT…Snow and sleet expected. Total snow and sleet accumulations of 1 to 3 inches expected. * WHERE…The District of Columbia, portions of central and southern Maryland and northern and northwest Virginia. 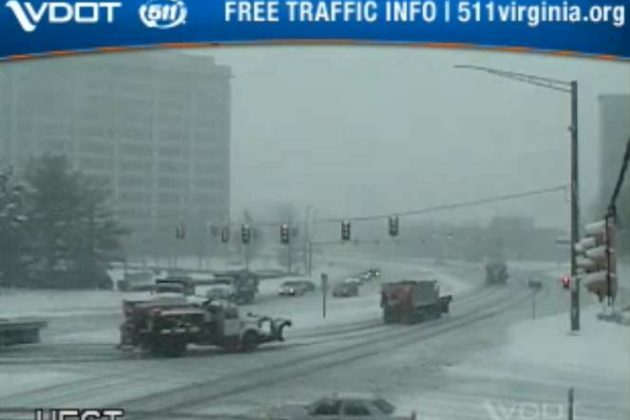 The Virginia Department of Transportation said in a snow update this afternoon that crews are pretreated roads throughout northern Virginia and will have crews staged along roads tonight. 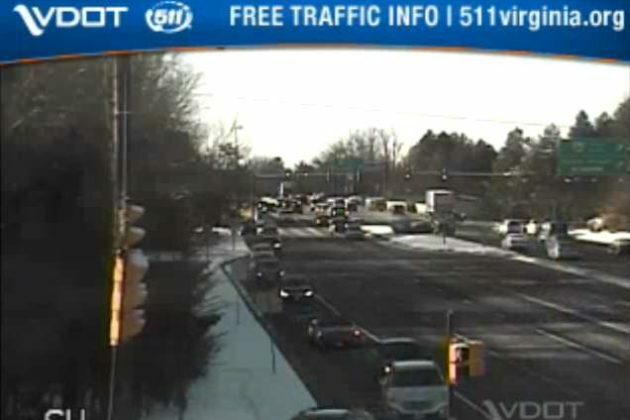 VDOT asks that drivers to prepare ahead for impacts to the morning rush hour and to closely monitor the weather. 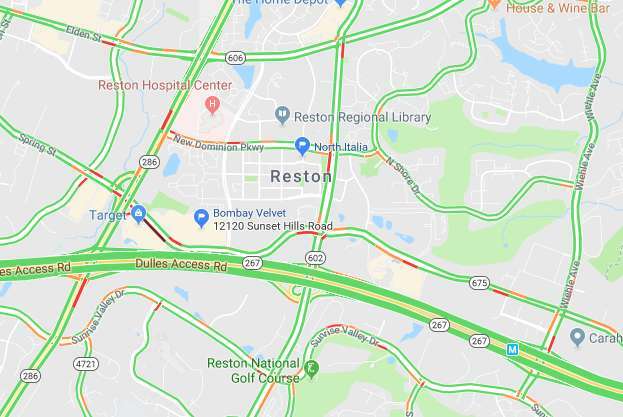 Locals can expect warmer temperatures later today, yet they should still be careful about ice and slick roads around Reston and Herndon today. The D.C.-area could feel a high up to 52 degrees today, according to the National Weather Service. Yesterday’s rain and sleet after the snowstorm hit might create hazardous road conditions this morning. The Virginia Department of Transportation is warning locals about icy spots and to be careful of any debris in the roadways. If you plan on walking outside, Fairfax County Fire and Rescue suggests a side-to-side “penguin” walk on any potentially icy ground. Speaking of getting around, the Fairfax Connector is back to its regular service schedule today. 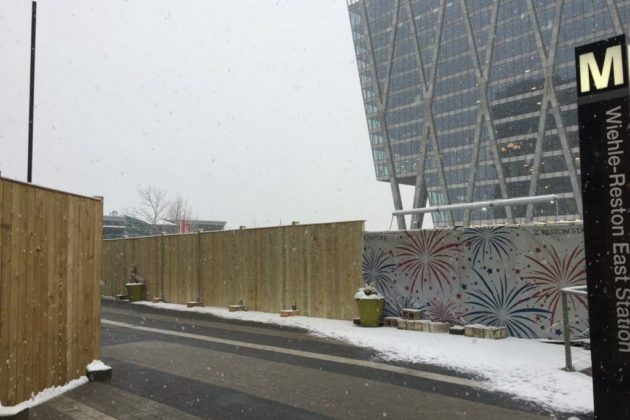 People in Reston and Herndon have been capturing the progress of today’s snowstorm through pictures. Locals put their photography skills to use for the snow-covered landscape, with some catching pets and cross-country skiing on camera. 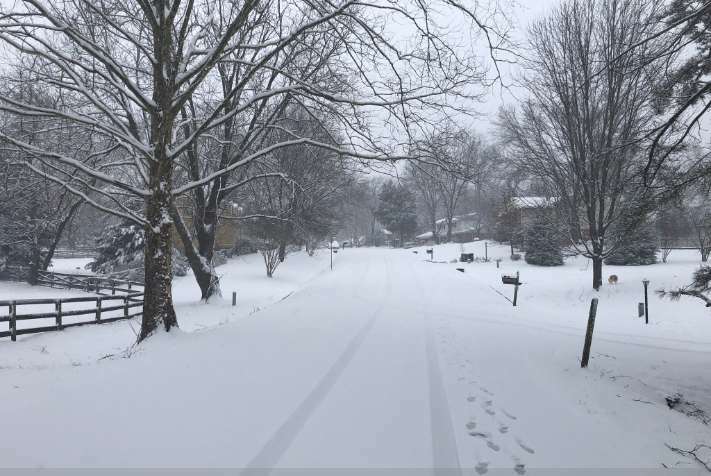 Updated at 4:45 p.m. — Fairfax County Public Schools announced that schools will open two hours late tomorrow (Feb. 21). School offices and central offices will open on time. Earlier: Major roads appear clearer and mostly without traffic this afternoon, yet public safety officials keep asking locals to stay off of the roadways. 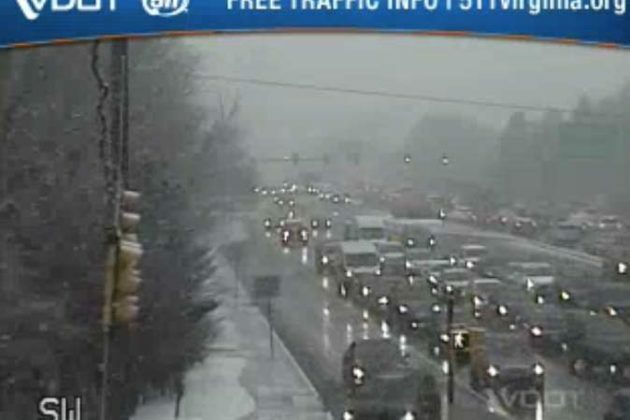 An emergency post from Fairfax County said that a number of traffic accidents took place today (Feb. 20) around the county. With sleet and rain recently replacing the snow, locals can expect slippery roads, the National Weather Service warns. 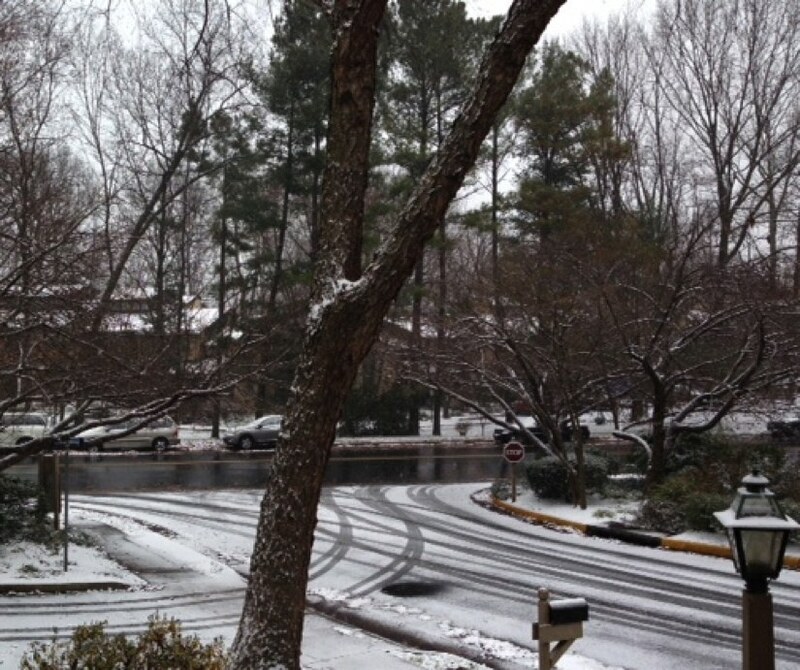 Herndon and Reston saw around 4.5 inches of total snow accumulation, according to NWS. 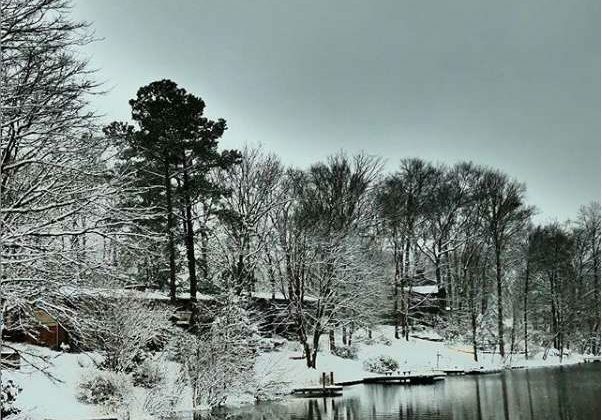 Several locals posted photos noting the change this afternoon from snow to a wintry mix of sleet and rain. A Winter Weather Advisory is in effect for the county and surrounding area until 10 p.m. for snow, sleet and ice. ice accumulations of up to one tenth of an inch through 10 pm. 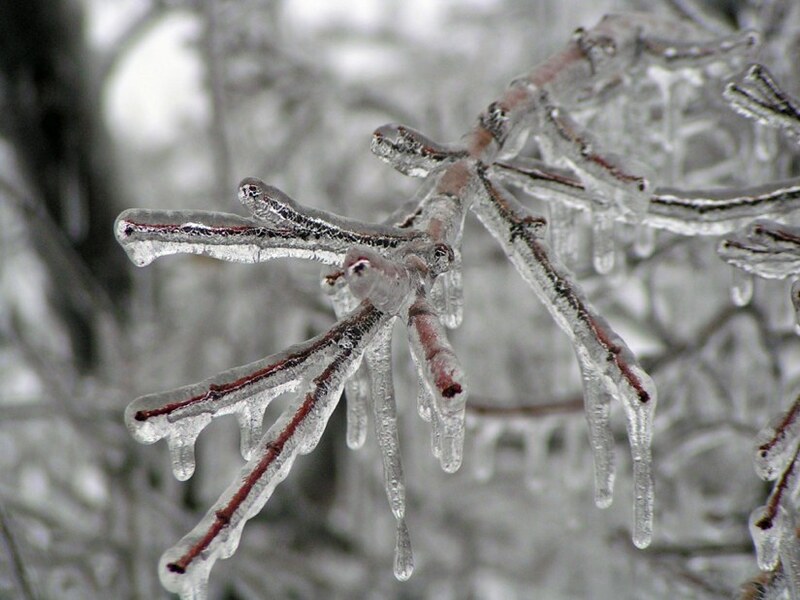 All freezing rain is expected to transition to rain by 10 pm. 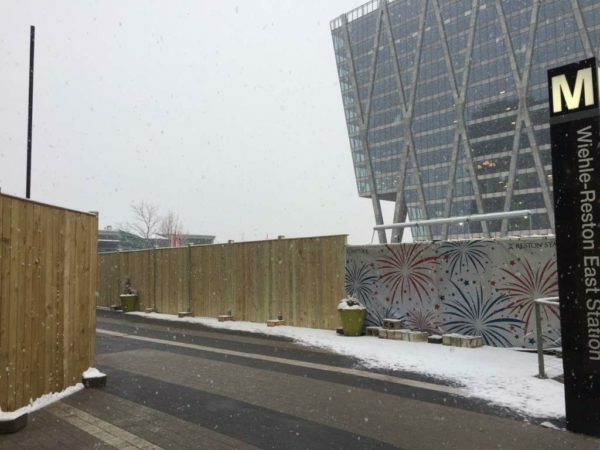 The weather has prompted some event cancellations tonight in Reston and Herndon. Updated at 4:35 — FCPS tweeted that its schools will be closed tomorrow. Earlier: This time tomorrow, locals in Reston and Herndon can expect snow, sleet and ice from a winter storm slated to hit late tonight. Forecasts predict that snowfall will start between 3-5 a.m. on Wednesday (Feb. 20) before transitioning into freezing rain with sleet during the late afternoon. Snowfall is then expected to return before rain hits Wednesday night, according to Fairfax County Emergency Information. The storm will likely leave between 4-6 inches of total snow accumulation and ice, posing risks for road safety. 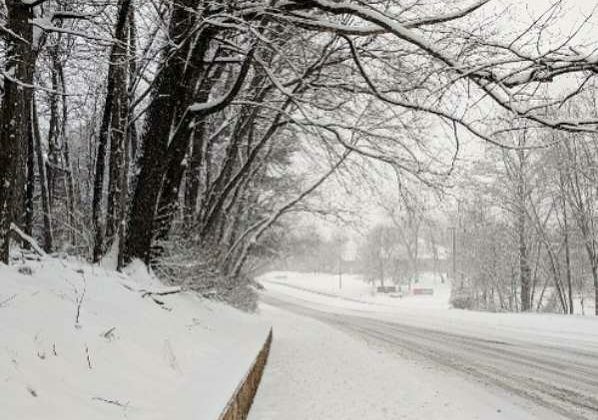 The National Weather Service issued a Winter Storm Warning today ahead of the harsh, wintry weather. * WHAT…Heavy mixed precipitation expected. Total snow accumulations of 3 to 6 inches and ice accumulations of up to one tenth of an inch expected. 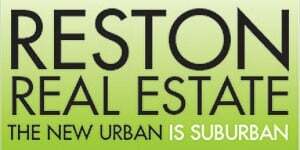 * WHERE…The District of Columbia and portions of central Maryland and central and northern Virginia. * WHEN…From 1 AM to 7 PM EST Wednesday. Snow will overspread the area early Wednesday morning and mix with and change to sleet and freezing rain during the late morning and early afternoon hours Wednesday. Precipitation will change to plain rain Wednesday evening. The heaviest snow is likely Wednesday morning. The Capital Weather Gang is uring workers to telecommute tomorrow morning. But if commuters do decide to hit the roads, they should “expect very difficult conditions,” the D.C.-area weather group tweeted. 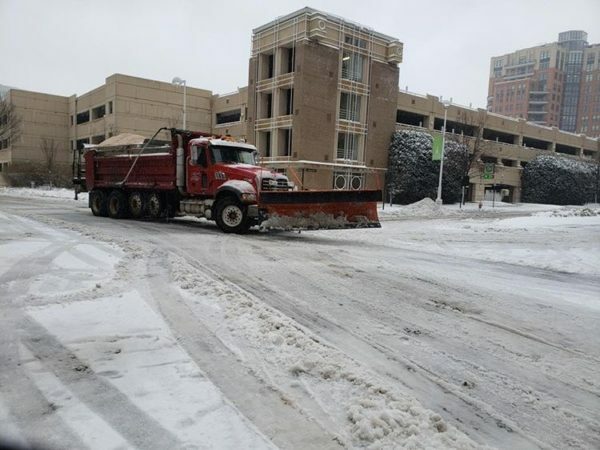 The Virginia Department of Transportation said in a snow update this afternoon that crews have pretreated interstates and major routes throughout northern Virginia and that trucks get set up along roadways tonight so they will be ready to plow and treat roads tomorrow as needed. Some places have already started announcing closures on Wednesday. The Reston Animal Hospital and HealthWorks in Herndon will be closed, and the Greater Reston Chamber of Commerce canceled its events for tomorrow. If you live in Herndon, don’t put out your recycling tonight. Mayor Lisa Markel posted on Facebook that recycling will be collected on Thursday instead. 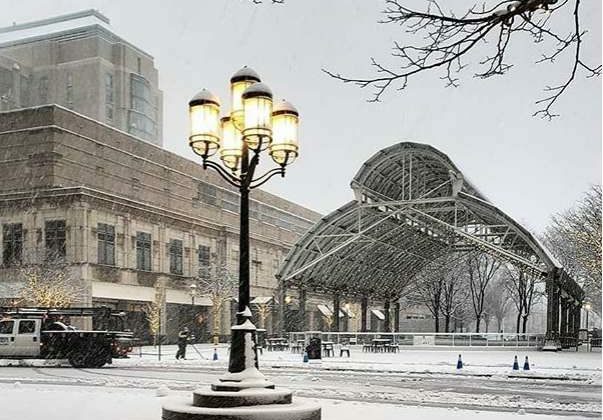 Whether you stay bundled inside or venture outdoors, stay safe and send Reston Now any pictures that you snap of the snow to [email protected] or tag us (@restonnow) on social media. 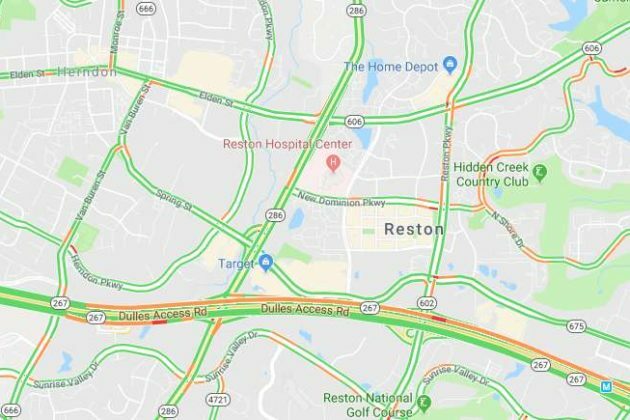 Earlier: Locals should stay bundled up and cautious of icy roads as fast, freezing winds hit Reston and surrounding areas. The National Weather Service issued a Special Weather Statement about a potential “flash freeze” and “intense snow” for this afternoon. Untreated, wet roads and surfaces may become icy and create hazardous conditions for driving and walking. At 100 PM EST, an arctic front was crossing the region. The front will cross the Baltimore and Washington metro areas during the early and middle afternoon hours. parking lots, causing treacherous travel or walking conditions. above freezing. Winds will gust up to 50 mph. winter driving conditions, reduce speed and make sure headlights are on. Also be alert for icy areas after the front passes and temperatures fall. A Wind Advisory is also in effect until 6 p.m. tonight, along with a Wind Chill Advisory, which will last until 10 a.m. tomorrow (Jan. 31). It’s important to stay warm as the temperature plummet. Fairfax County Fire and Rescue has tips for how to dress for the cold, including how to layer clothing appropriately. “Not dressing appropriately and staying outside too long in cold temperatures could lead to serious cold-related illness and injury such as hypothermia or frostbite,” the post says. Animals also need to stay warm. 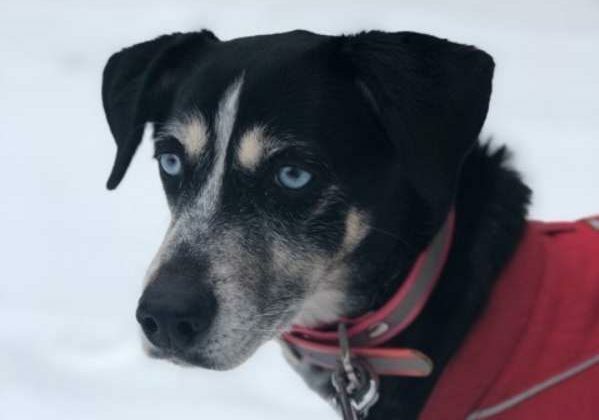 Fairfax County tweeted a reminder to pet owners to bring their furry friends inside and provide adequate shelter to keep them warm. 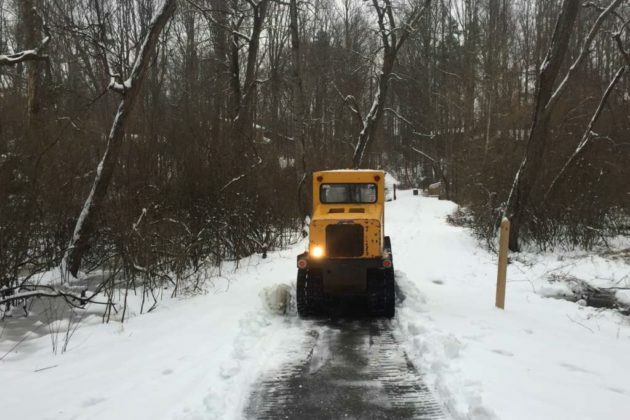 Update at 8:25 p.m. — Fairfax County Public Schools will be closed Wednesday. Falling temperatures are expected to create hazardous travel conditions overnight and tomorrow, especially on secondary roads in various parts of the county. 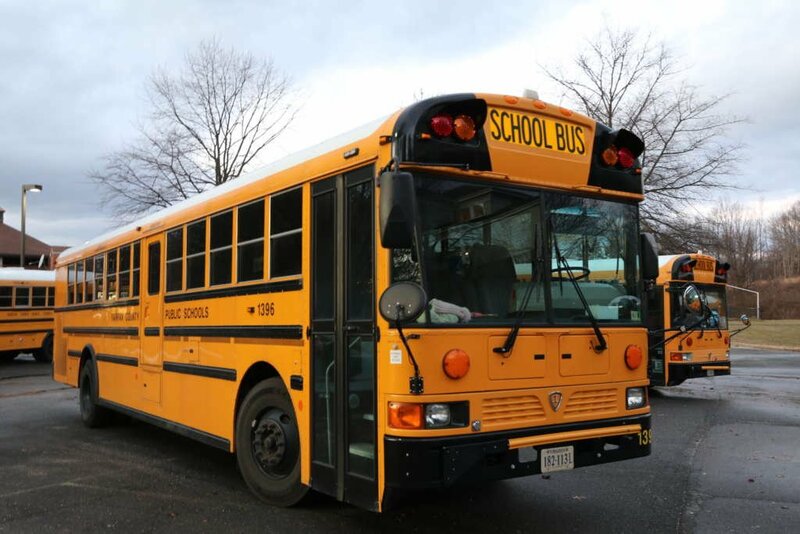 As a result, all Fairfax County public schools and offices will be closed Wednesday, Jan. 30, 2019 (Cond. 1). Earlier: Traffic is already starting to back up as commuters head home early to beat expected icy roads from today’s rain and snow. 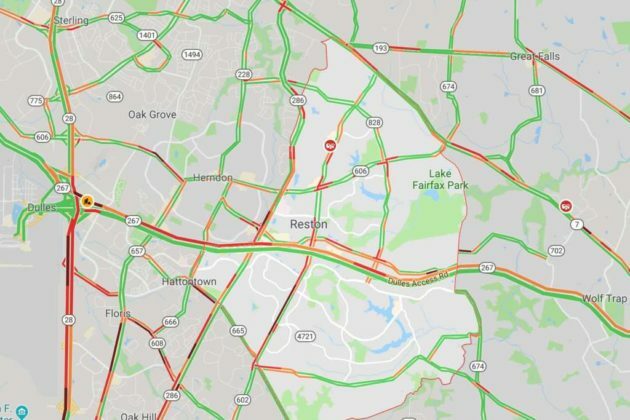 Traffic is heavy heading westbound on the Dulles Toll Road, according to Google Maps, and drivers should also expect scattered heavy traffic on the Reston Parkway and other primary roads around the area. A Winter Weather Advisory is currently in effect. Forecasters are warning commuters to be aware of potential travel disruptions and allow for extra time getting back in the evening. Additional problems on the roads are possible Wednesday morning. * WHAT…Snow, mixed with rain before 5 PM, will turn to all snow by 5 PM this afternoon, and continue through the evening rush before ending between 7 and 9 PM this evening. 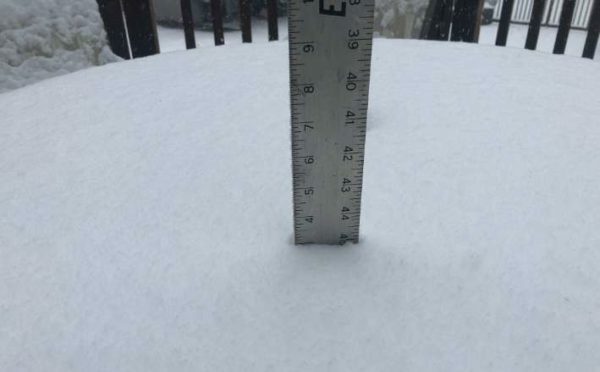 Total snowfall accumulation around one inch is expected. * WHERE…Arlington and Fairfax Counties in Virginia, the District of Columbia and its southern and eastern suburbs. * WHEN…Winter Weather Advisory is in effect until midnight EST tonight. * ADDITIONAL DETAILS…Plan on slippery road conditions. Temperatures will fall below freezing during the evening rush, causing the potential for wet or slushy surfaces to freeze. 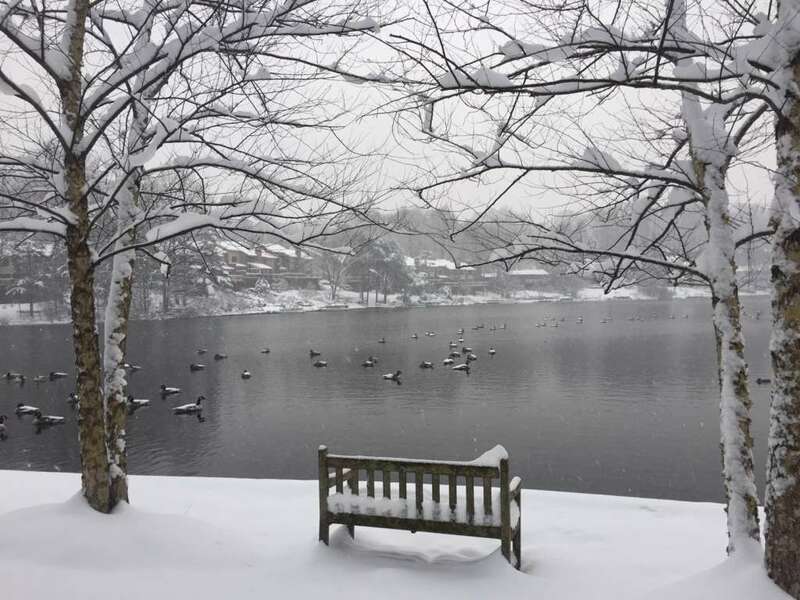 Classes and activities at the Reston Community Center are canceled after 3 p.m. today, and RCC facilities are set to close by 5 p.m. 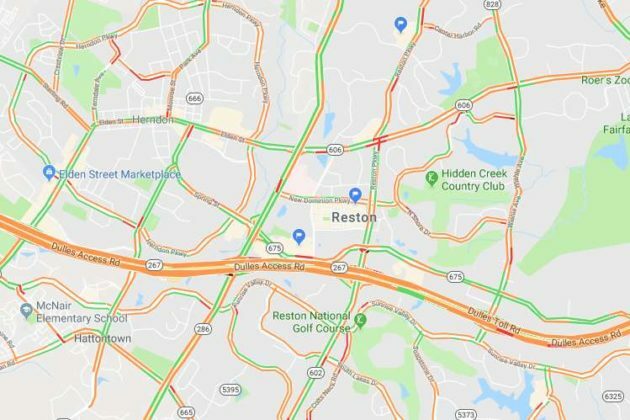 The Reston Association offices also closed at 3 p.m.
Fairfax County public schools closed two hours early today. 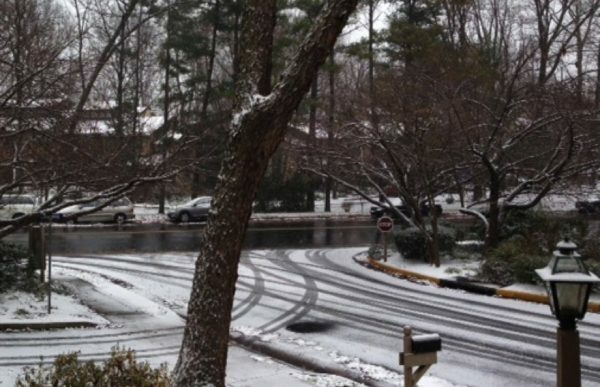 Flakes started in the Reston area earlier this afternoon. 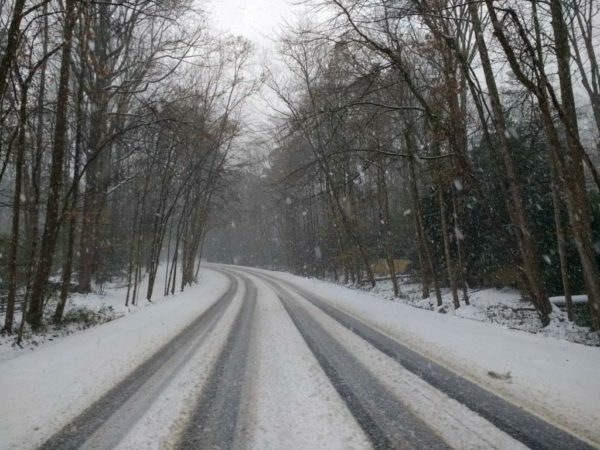 As of 4 p.m., some local roads were becoming snow-covered. While drivers may not be enjoying the weather right now, at least one furry local is.